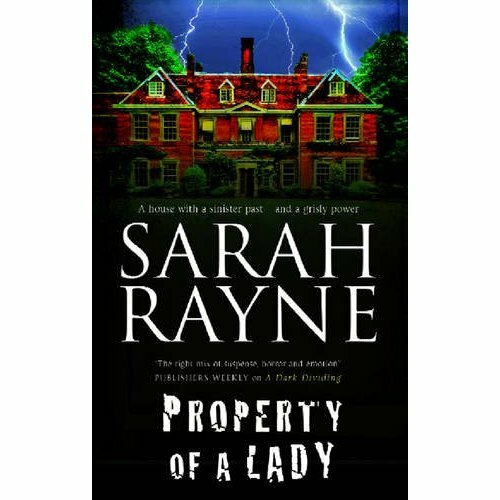 A house with a sinister past… and a grisly power. When Michael Flint is asked by American friends to look over an old Shropshire house they have unexpectedly inherited, he is reluctant to leave the quiet of his Oxford study. But when he sees Charect House, its uncanny echoes from the past fascinate him – even though it has such a sinister reputation no one has lived in it for almost a century. It’s not until Michael meets the young widow, Nell West, that the menace within the house wakes. Is Nell’s small daughter the catalyst that causes the Dead Man’s Knock to be heard again and calls up the nightmare figure bearing a flickering light with a grisly power? The figure with black pits where his eyes should be, who seems to threaten not only Nell’s daughter, but also Michael’s goddaughter, thousands of miles away? Old diaries, found during the renovations, provide Michael and Nell with glimpses of a darkness that once engulfed Charect House and its occupants. But can the truth be uncovered before it causes new tragedy? Sleep is a curious thing. It’s a little like an ocean. There are shallow parts and very deep parts, and there are currents that can pull you into very strange places indeed… The only explanation I have for what happened to me this afternoon is that one of those strange currents had me in its arms and took me to a curious, none too comfortable, place. That was when I opened my eyes. I didn’t scream, but it was a close thing. I gasped and started back though, and at once he flinched as if he had been burned. In that moment, I made to jump up from the chair, but it overturned and I fell backwards in an awkward jumble. By the time I scrambled to my feet, he had gone, but the door into the hall was swinging softly and slowly shut. Exactly as if someone had just gone through it and had pushed it closed. I’m no braver and no more cowardly than anyone else, but I’m a modern female, and I refused, categorically and absolutely, to be frightened of something that had most likely been a dream. So I crossed the room and pulled the door open.